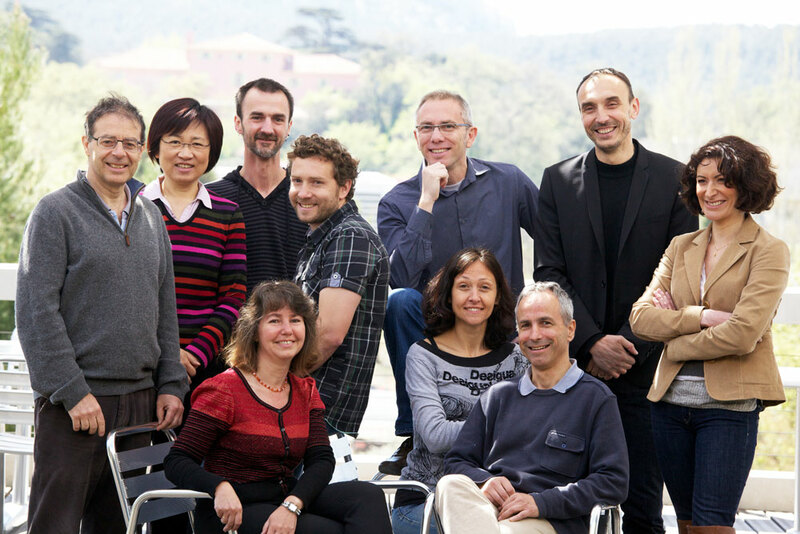 Internationally recognized for the quality of its discoveries, the Centre d'Immunologie de Marseille-Luminy is also one of the top research schools in immunology. In the nearly 40 years of its existence it has trained hundreds of researchers, including many leaders of the discipline exercising their talents today at the CIML, in laboratories, universities and hospitals around the world. At the CIML all Master and PhD students learn by doing: they perform experiments that are conducted at the CIML or in other institutes, universities and hospitals and in partnership with clinicians and scientists from other disciplines. For 3 or 4 years, they receive an individualized education that teaches them self-assessment and decision making. Doctoral training at work at the CIML provides development of new talent in science and fosters intellectual freedom, professional autonomy and openness to the world that will allow students to conduct ambitious projects throughout their careers.